The 2019 spring season will be here before we know it! If you would you like to get more involved in BBRR’s operations, or if you simply have a great interest in raptors and want to learn more about them, consider participating in the next BBRR Raptor Education Course. This course is being offered to both new and veteran BBRR volunteers, as well as anyone interested in learning more about raptors and the activities of BBRR. 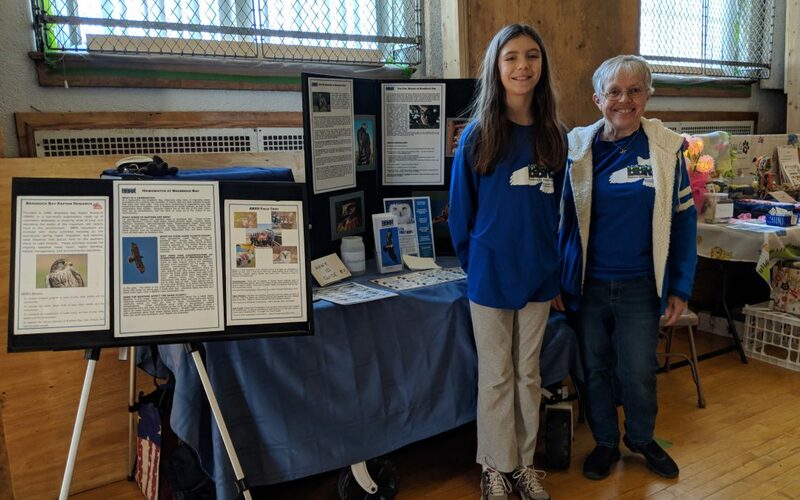 The classes have been designed to prepare volunteers with background knowledge of raptors, the Braddock Bay area, and the projects of BBRR so that they may be better educators and ambassadors for our organization. The course is not a requirement for volunteers, but participation in it is highly recommended. 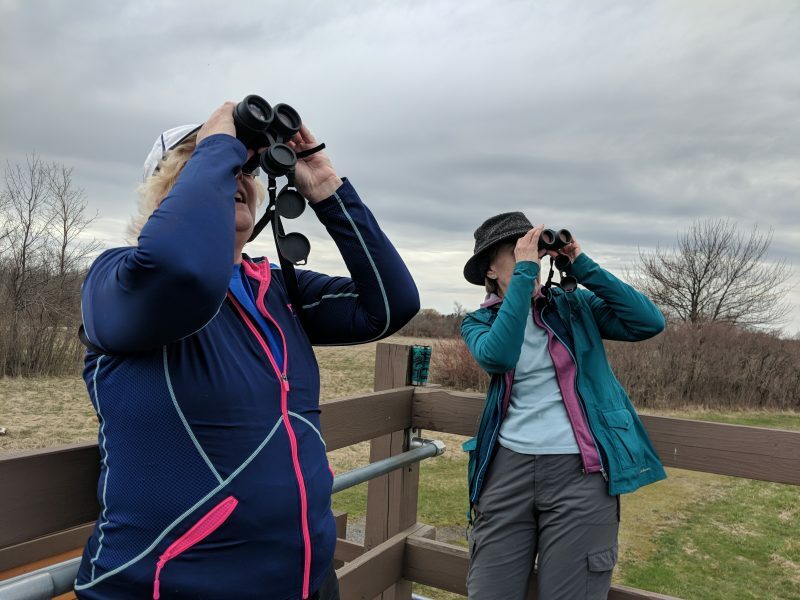 Anyone with an interest in raptors and Braddock Bay Raptor Research is welcome to attend any and all of the classes. There is a registration fee to participate in the course, which covers the cost of class materials that individuals will receive throughout the course and upon its completion. For current volunteers and BBRR members the fee is only $20. For non-members, the fee is $30. This fee covers all 6 classes & 2 field trips, and any materials distributed. Those individuals successfully completing all of the class requirements will be recognized as official BBRR Educators. NEW LOCATION! All evening classes will be held in the new classroom at The Bird House, 3035 Monroe Ave., Rochester, NY 14618. Evening classes will be held from 6:30-8:30 pm on the following dates: January 28, February 11 & 25, March 11 & 25, and April 8. 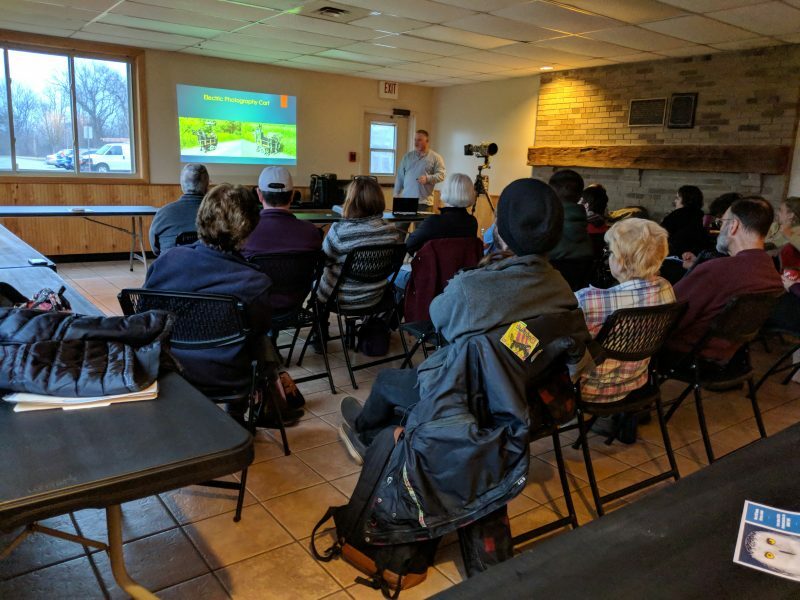 Two field trips to BBRR’s hawkwatch, banding station and the Owl Woods will be scheduled in March and April to supplement the classes and to get volunteers out in the field where the action is. 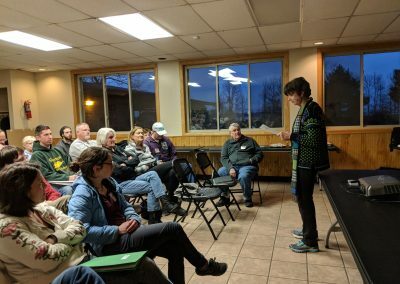 A variety of topics will be covered, including: BBRR history, hawk watching, raptor identification and natural history, raptor banding, owl migration, BBRR’s events and education programs. A few classes will incorporate our education raptors as well. If you are interested in becoming a BBRR volunteer and/or wish to participate in this course, contact BBRR at information@bbrr.org or 585-BOP-LIVE.